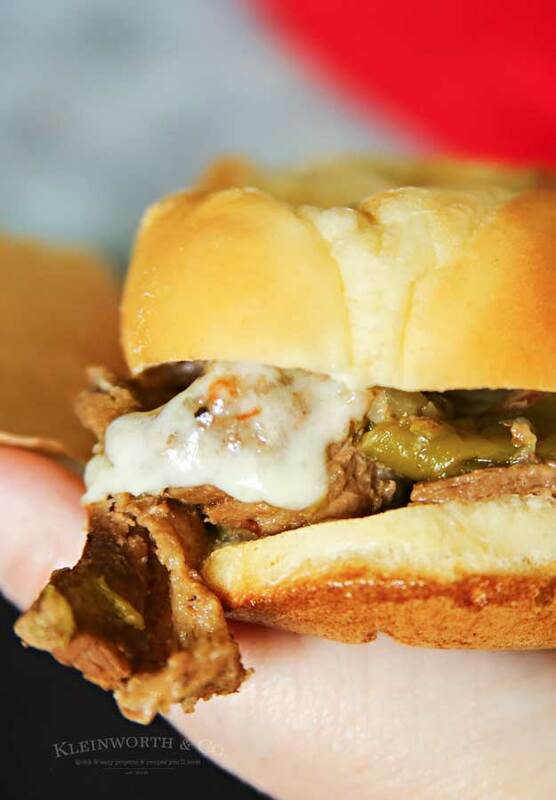 Instant Pot Philly Cheesesteak is a quick & easy version of your favorite beef & cheese sandwich. 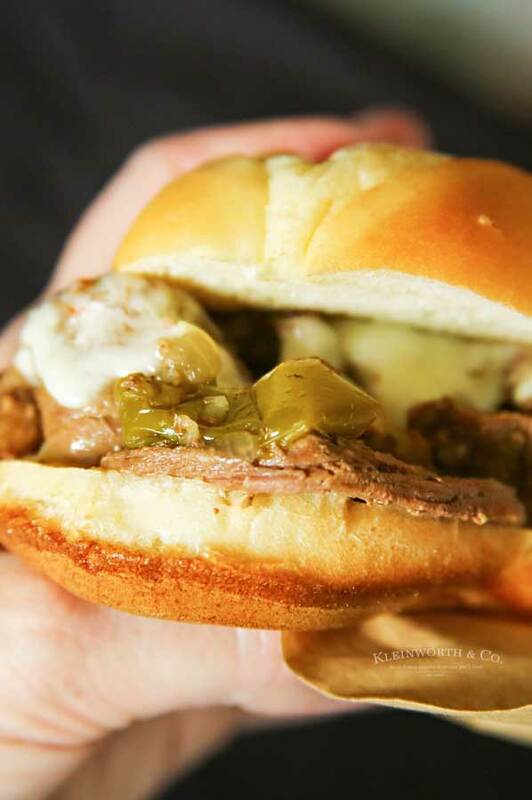 Definitely great for dinner, tailgating, game day & more. I sure love a big ol’ cheesesteak sandwich. Who’s with me on that? 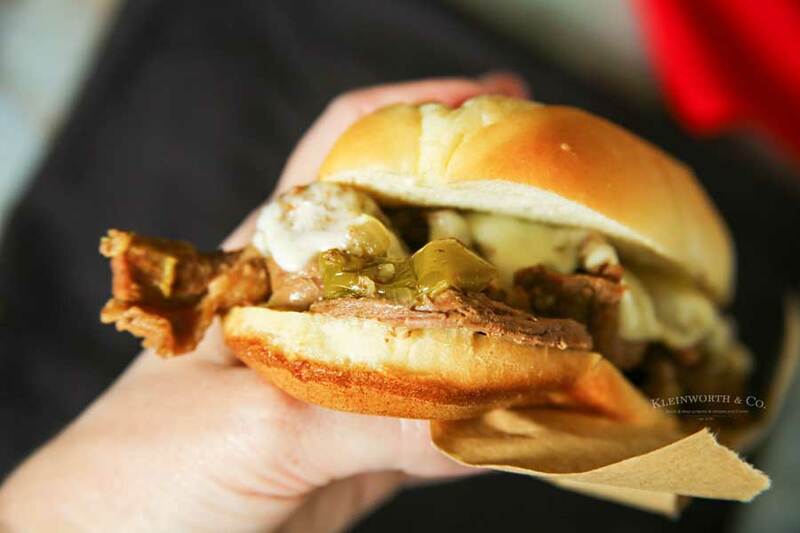 All the tender, juicy beef smothered in cheese – oh my word. 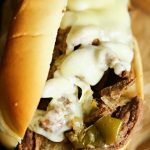 So it’s no surprise that I found a way to simplify the recipe & make Instant Pot Philly Cheesesteak that is crazy easy! 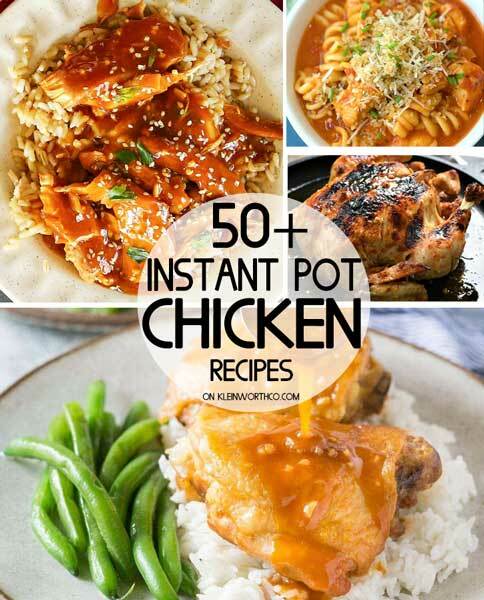 I mean, this recipe is literally as easy as tossing it in the pressure cooker & setting it. Walk away & toast your hoagie roll. When you are done- so is the beef. Then it’s time to load it up, give it a little broil to melt the cheese & YUM-O! So delicious. 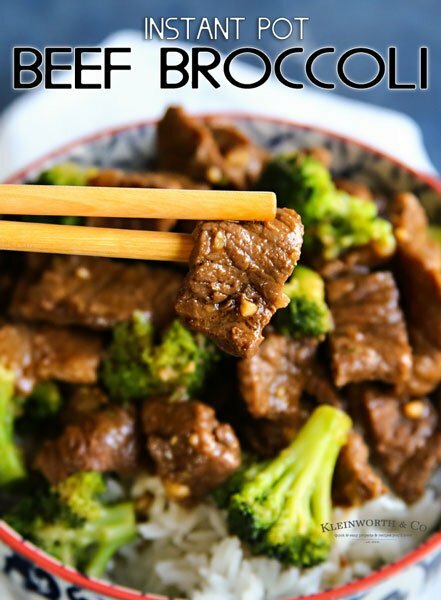 I literally can’t get enough of this recipe. I find myself making double & triple batches, because the family can’t get enough either. With as easy as it is to make, you can just keep them coming back for more. I have seen cheesesteak made with melted provolone & also with a saucy cheddar like a nacho cheese sauce. Both are incredible scrumptious. This particular time we choose to do provolone. But by all means, if you prefer yours with cheese sauce – go right ahead. This nacho cheese is my favorite. 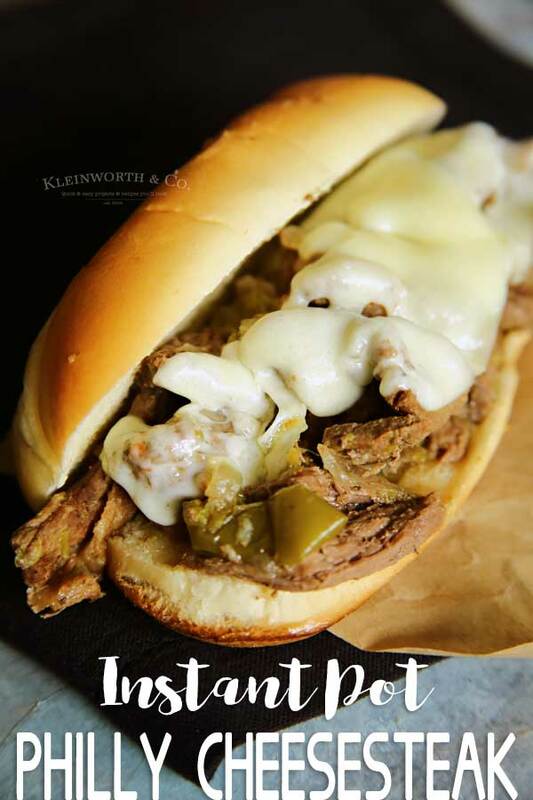 HOW DO YOU MAKE Instant Pot Philly Cheesesteak? Combine steak, broth, granulated garlic, salt, pepper, onion and bell pepper in the pot. Place the lid on the pot & set to seal. Cook on manual/high for 6 minutes. Allow natural release for 10 minutes, then do a quick release before removing the lid. 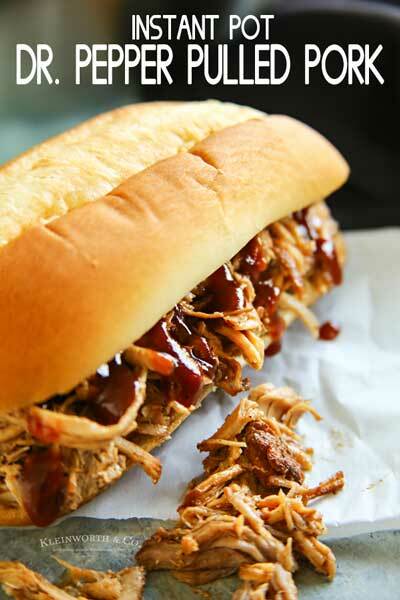 Brush the insides of the hoagie rolls with melted butter and place on a baking sheet. Broil in the oven for several minutes until lightly toasted. 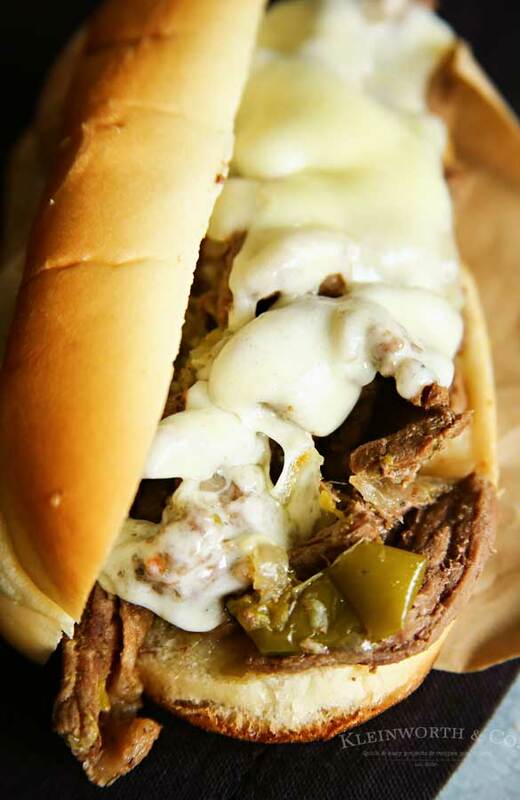 Remove rolls from oven and place the desired amount of cooked cheesesteak on the roll. Top with 1-2 slices of cheese. Return to broiler and broil until cheese is melted. Just look at that. You know you want some! Ohhh, this does look so yummy! I need some fresh dinner recipe ideas and I knew this was THE place to come. Thank you friend!